Håkon Kornstad (vocals, flute, saxophone); Sigbjorn Apeland (harmonium); Mats Eilertsen (double bass); Oyvind Skarbo (drums). Oslo-based saxophonist-flautist and singer Håkon Kornstad is one of the few Scandinavians ever listed on DownBeat magazine's Critics Poll. This is thanks to the exceptionally wide range of his musical activities. Kornstad (1977) is not only a talented jazz musician, he is also a classically trained tenor who debuted in 2012 in La Finta Giardiniera. Yes, a Mozart opera! Needless to say, he brought the two worlds together and began working on several projects in which he combined his talents: for example, pianist Ketil Bjørnstad's A Passion For John Donne and Kornstad's first album on the Jazzland label Tenor Battle (2015): “There is something magical, almost timeless and yet innovative and challenging in the way they treat these songs,” to quote the Norwegian press. 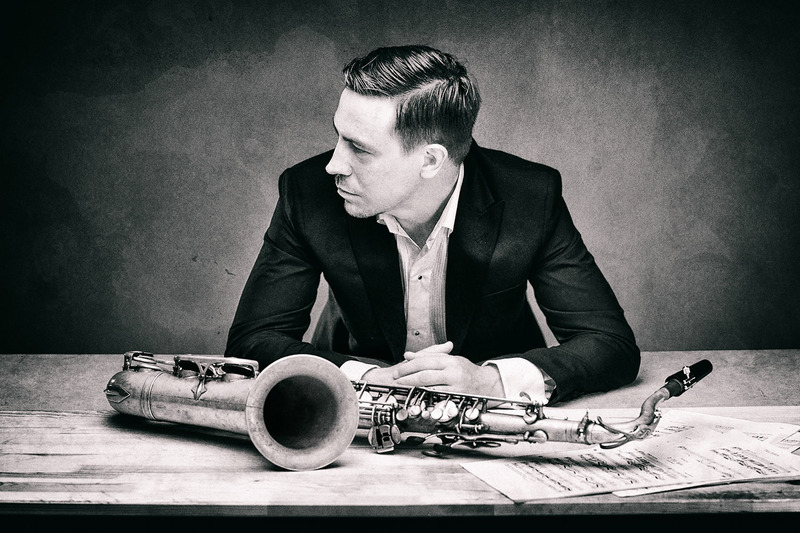 Kornstad has also played with tenor saxophonist Joshua Redman and pianist Bugge Wesseltoft, but he usually works as a soloist or with the unique lineup that makes up the Håkon Kornstad Ensemble.